Tony’s toolbox is well-stocked after 25 years of experience in the real estate business. During his tenure at Windermere Real Estate, he has become one of the Eastside’s leading real estate professionals. Those who know him well have learned that he pushes himself to be on the forefront of all real estate industry news and sales activity, attending regular seminars and workshops to help him maintain his knowledge of current market conditions and “everything real estate”. 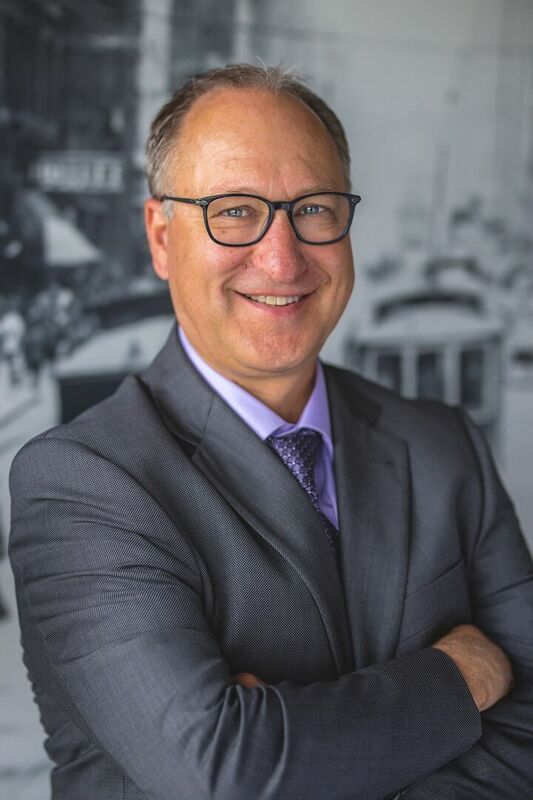 Tony’s spirited, down-to-earth personality combined with compassion, integrity and an expertise that is essential in this business is why ninety percent of his business is made up of repeat clients, their families, and those who are referred by them. He continues to provide superior services and ranks at the top of the list when it comes to client satisfaction…and he has the testimonials to prove it! Realizing that a solid team is paramount in achieving a successful real estate transaction, Tony has the most knowledgeable team members that include a preferred title company, escrow company, lenders, inspectors and his licensed operations manager and buyer’s agent. Cutting edge technology and an experienced team create an efficient and streamlined process so that you, his client, can expect a smooth transaction and an enjoyable experience. Tony specializes in selling Eastside properties and is passionate about serving the community where he lives with his wife and three boys. In addition to real estate, he has a wealth of knowledge regarding Eastside schools, local businesses and has a comprehensive network of friends, family and other professionals that are available to you, who specialize in just about everything.